If you visit a doctor about your sciatica, he or she is likely to prescribe pain-killing medication. This can be useful as a short-term fix and may also reduce inflammation. The problem is that medication doesn’t address the underlying cause of sciatica. If you have a compressed or irritated nerve, drugs often just hide the problem without resolving what’s really causing your pain. Another common treatment for sciatica is chiropractic manipulation. 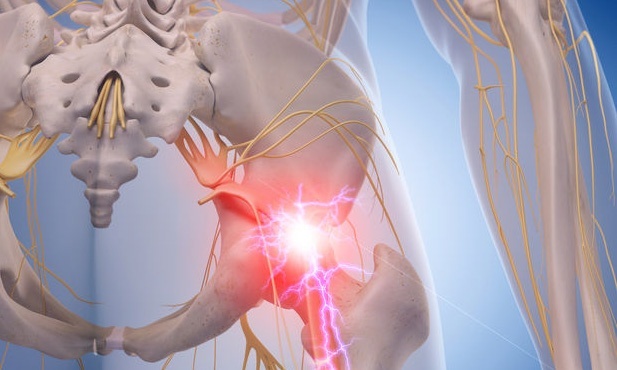 There have also been reports that sciatic manipulation can cause a condition called cauda equina syndrome which is a serious problem that can lead to loss of function in regions of the lower back. It can even result in sexual dysfunction or loss of bladder control. If conventional treatments may not reduce your sciatic pain or can even make the problem worse then what can you use instead? There are a number of alternative treatments available. These include home remedies, tailored exercise programs, sleep therapy and many more. Alternative treatments have helped thousands of people overcome their sciatic pain without expensive or dangerous therapies.